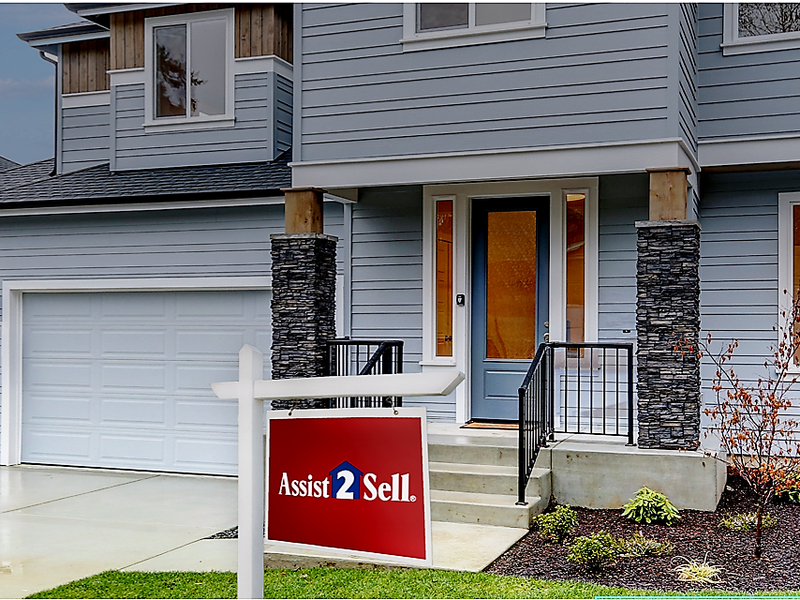 ASSIST2SELL Real Estate is owned and headed by Max F Tennies and Kimberly Tennies. The pair makes a formidable management team with the advantage of substantial knowledge of the Los Angeles County real estate market. Max and Kimberly Tennies have been involved in over 2000 combined career transactions with $250+ Million in Sales Volume. 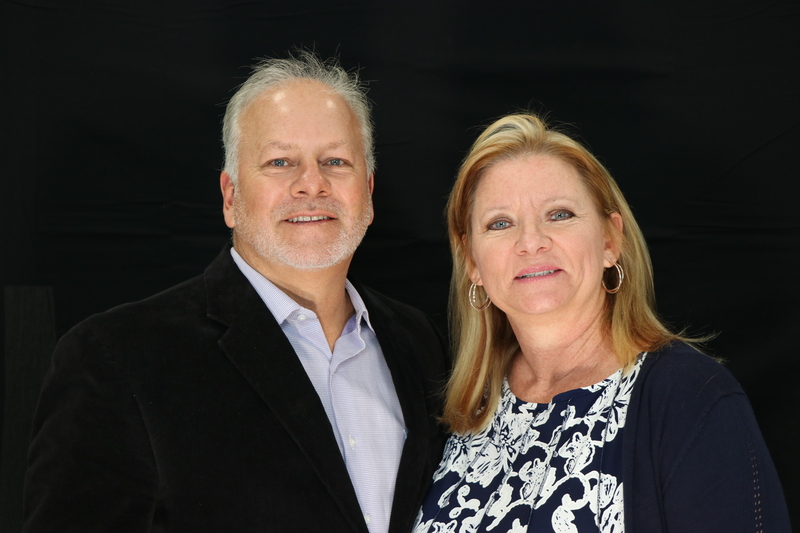 Max and Kimberly Tennies are experts in their field helping local home buyers and home sellers for over 28 years. They are longtime members in good standing with the local board of Realtors®. Their in-depth knowledge of the Southern California market combined with superior marketing and strong negotiating skills has propelled agents Max F Tennies, Kimberly Tennies and their team to the top of real estate market. Max & Kimberly's philosophy: "Being straightforward and honest is imperative in establishing our clients' trust. Integrity is the cornerstone of our business" We appreciate your business and will work exceptionally hard for you!! Nicole Zavala is a graduate of Chapman University with a Bachelor's Degree in Psychology. She is also a local resident of the Santa Clarita Valley and attended schools here in Santa Clarita. You are in good hands with Nicole who has had positive influences from her family of strong leadership, her father a successful business owner and her mother who is an active leader in the community believing “empowering women and girls to live their dreams to success by participating in collaboration, connection, compassion, communication, consistency and celebration through membership and programs.” Nicole understands the latest technology in Real Estate to benefit her clients. Nicole works with both buyers and sellers serving the Santa Clarita and neighborhood cities, West Los Angeles and neighborhood cities and areas. Call Nicole today. You will be glad you did! she has gained knowledge and experience with an emphasis in real estate loan processing. She looks forward to assisting you in your real estate needs. She works with buyers and sellers in the Santa Clarita and San Fernando Valleys. 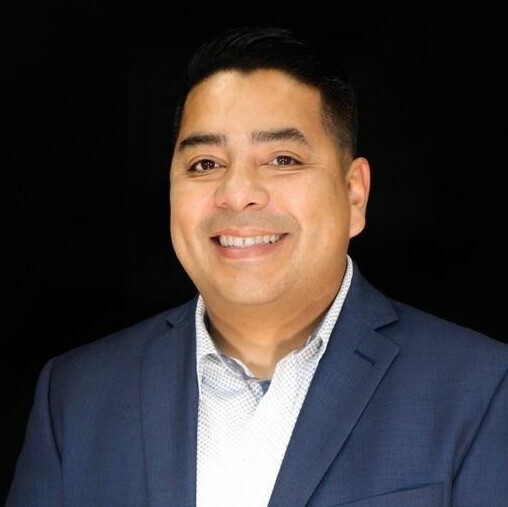 Henry Hernandez has been a residential realtor in the greater Los Angeles area with an emphasis of the San Fernando Valley, Antelope Valley, and Santa Clarita Valley for 12 years. In those years, Henry has helped sellers and buyers in over 120 transactions. The Knowledge he has gained accompanied with his uncompromising integrity have earned him his clients trust with repeat business and referrals. Henry's expertise and enthusiasm for real estate allows him to help buyers reach their dreams of home ownership and sellers succeed in the sale of their home. He is their trusted advisor and is always protecting his clients best interest. Henry's upstanding ethics and leadership have earned him the respect from his peers. He hopes for longevity in real estate and in creating new relationships. Gabriela is a Pasadena native and started her career in Real Estate at the early age of 16, when she interned for a real estate company as the front desk receptionist. In 2002, Gabriela began working for Max and Kimberly Tennies, Brokers, as their personal assistant, where she quickly became the office transaction coordinator and shortly thereafter, office manager. Since then Gabriela has gained experience in all aspects of real estate transactions by managing over 30 transactions in any given month. When the Real Estate market took a downturn, Gabriela decided to go back to school while still working in the Real Estate field as a Leasing Specialist for a Residential Property Management. Gabriela graduated from Cal Poly Pomona in 2015 with her Bachelor’s in Business Administration - Accounting. 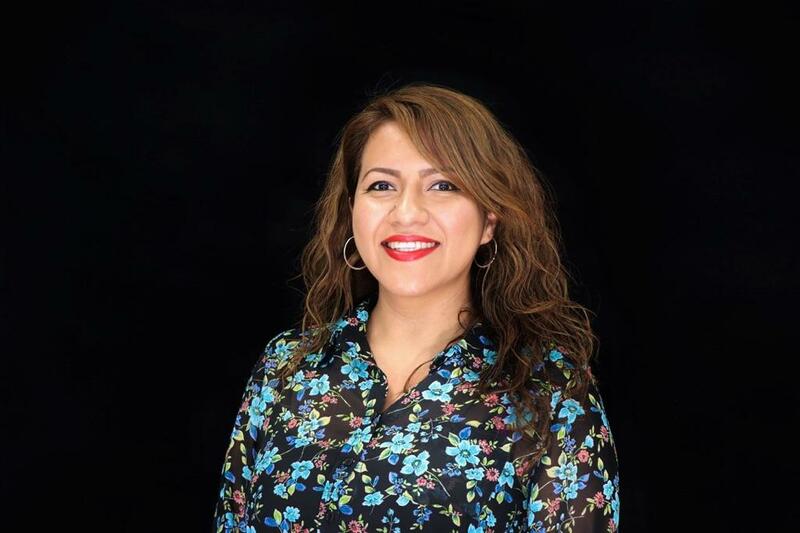 Shortly after graduating, Gabriela became a certified Tax Preparer and also obtained her Real Estate License, as well as becoming a Notary Public. Gabriela specializes in helping buyers and sellers in the San Gabriel Valley, Greater Los Angeles Area, San Fernando Valley and Santa Clarita Valley. Gabriela Moreno is also an experienced Commercial Real Estate agent having closed over 35 leases for non-profit Charter Schools, throughout Northern and Southern California. Gabriela is passionate about Real Estate! 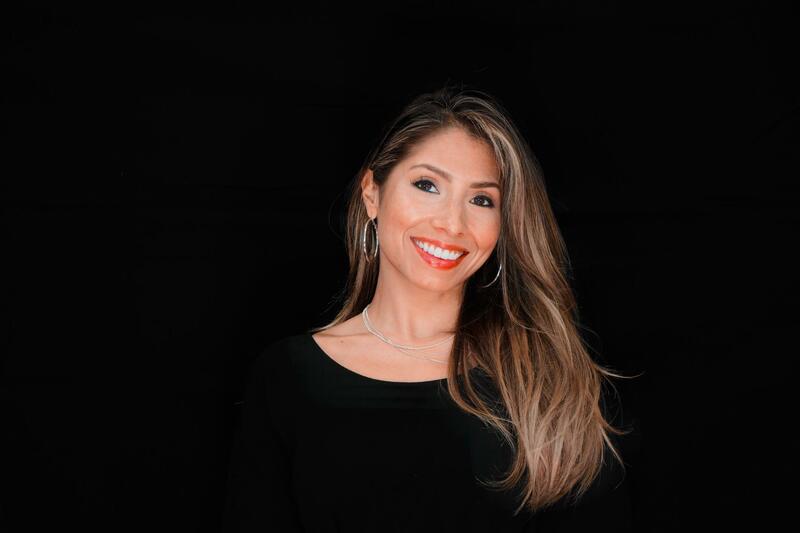 Everything from residential sales, helping new buyers and experienced investors, commercial leasing and property management, Gabriela has the experience and passion to help you achieve your real estate goals. On her days off, Gabriela enjoys traveling, yoga, hiking, biking, reading, watching movies, cooking, and spending time with her family and friends. Dalia Cervantes has lived, worked and studied in the San Gabriel Valley for over 20 years. 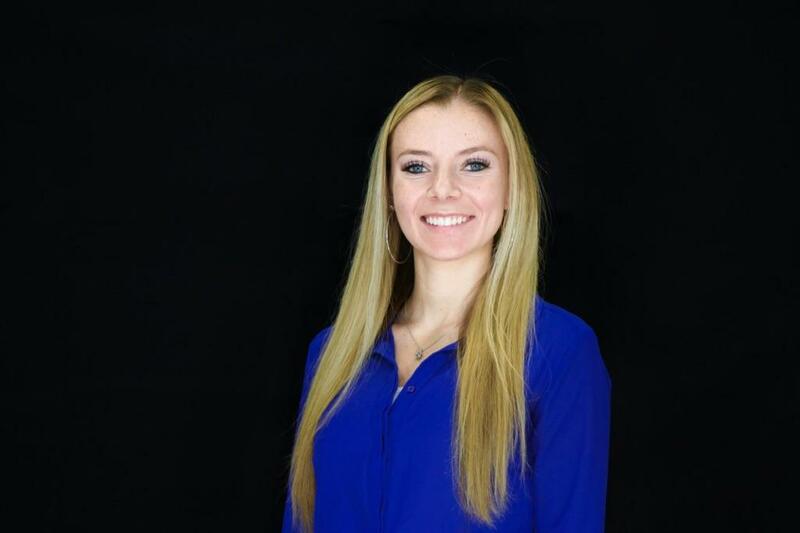 Her journey in Real Estate began while she was attending college and started working at a local real estate office as an administrative assistant. She soon became an instrumental part of the office while directly assisting the broker in the day to day operations. Determined to complete her college education Dalia made a choice to leave her beloved position. Dalia earned her Associate Degree in Business Administration from Pasadena Community College and continued her education at California State University Northridge where she received a Bachelor’s Degree in Business Management. After graduating, Dalia became a Business Manager for one of the largest dental companies in California. There she successfully managed two orthodontics offices in the San Fernando Valley. However, her passion for Real Estate led her to become a licensed Real Estate Agent. 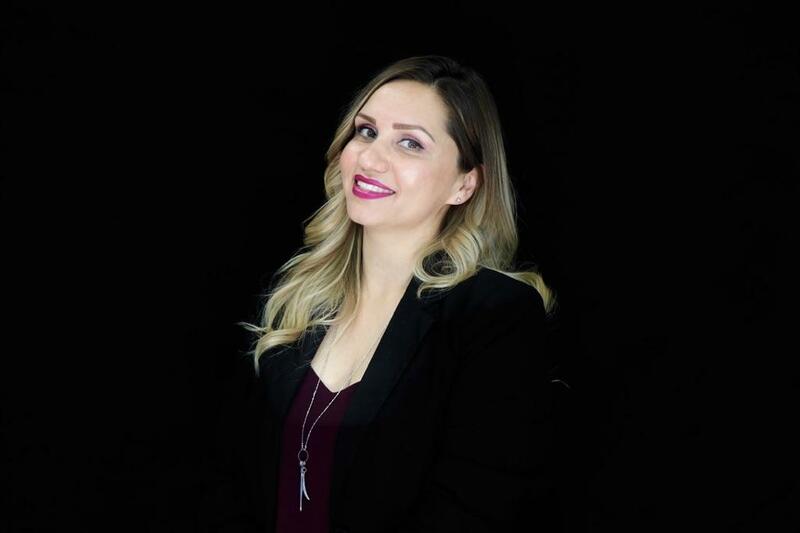 Dalia specializes in assisting buyers and sellers in the San Gabriel Valley, San Fernando Valley, Santa Clarita Valley and greater Los Angeles areas. She enjoys working with people and helping her clients achieve their real estate dreams! Additionally, Dalia is also a licensed Tax Preparer and Notary Public. Dalia loves spending time with family, watching movies, exploring the city and trying new food places. Dalia also enjoys a good laugh so when you see her please be sure to say Hi and share a good joke! Karmyn Tennies comes from a family with a long history in real estate. Kamryn has been around real estate (sales, transactions, investments, fixer-uppers, & property management of rentals) all of her life. Kamryn is a graduate of the Academy of the Canyons in Santa Clarita. Kamryn also successfully completed the difficult Los Angeles County Law Enforcement Explorer Course. She is currently working on getting her real estate license. We are proud to have her part of our team as the next generation of real estate continues. We're here to help 7 days a week.